I am hoping to have this book out in the next couple of weeks! 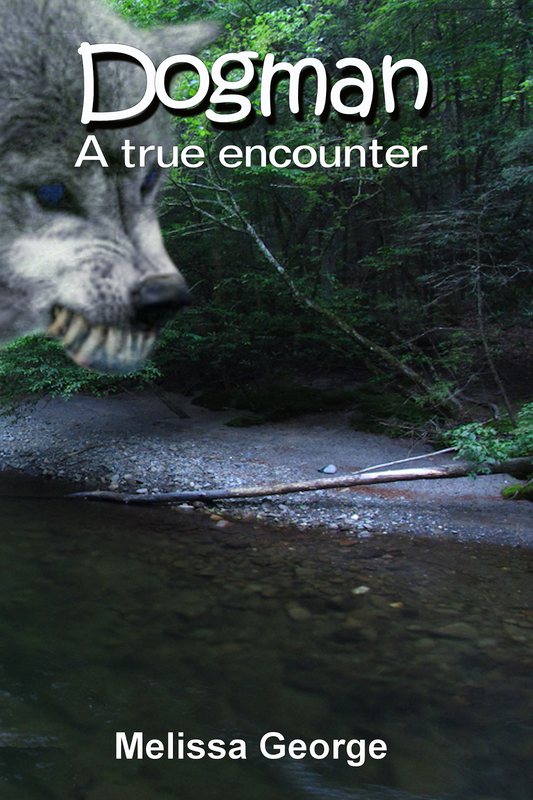 This is the first Dogman book I have ever written. I am humbled and honored to be able to bring you this story of an unshakeable terror, a fear so raw that it still haunts to this day. 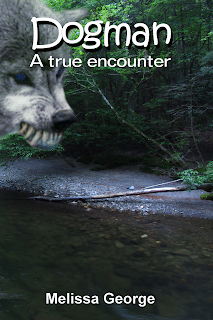 I truly believe this book will change the way you see things the next time you enter the woods. My name is Tami, and I'm forty-two years old. I was born and raised as an only child in New York. My parents and I lived in a three bedroom house in a “not so bad”, part of town. At eighteen and fresh out of high school, I went to work in my families restaurant. It wasn't what I had wanted to do. And I hated every minute of it. But I hadn't received a scholarship and college just wasn't affordable right now. I had wanted to go and major in the arts. Then open up my own shop one day. So my future plans were pretty much set. At twenty-two, I was still waiting tables when I met John. John stood out from the rest of our normal patrons with his cowboy boots and blue jeans. He had a beautiful smile and gentle eyes. It wasn't long before he became a regular and I fell in love. After a whirlwind courtship and wedding, we moved to his hometown of Tennessee and the Great Smoky Mountains. Being from New York this was a very big adjustment for me. His family was very nice and before I knew it, I found myself fitting in. If I had only known then that these mountains contained a nightmare and I would leave them with a terror so raw that I would not fully recover. And I will never again set foot in those beautiful mountains that I once called home.